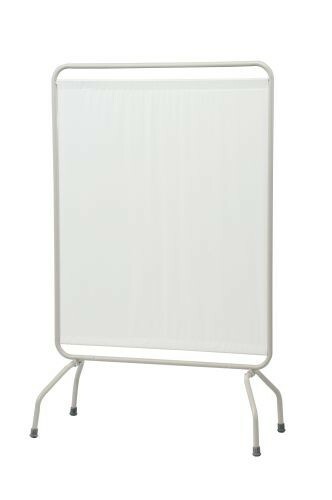 Privess Unipanel Privacy Screen is folding privacy screen that is ideal for healthcare professionals, disaster relief and educational professionals who work within limited confines yet desire a compact folding wall to ensure optimal patient privacy. This robust folding privacy screen is a right-sized single panel solution that is perfect for creating a private space in smaller areas or facilities with limited storage room. Privess Unipanel Privacy Screen is a folding wall designed with a quality steel frame alternative that creates a convenient, ideal replacement for lightweight and/or imported aluminum solutions. 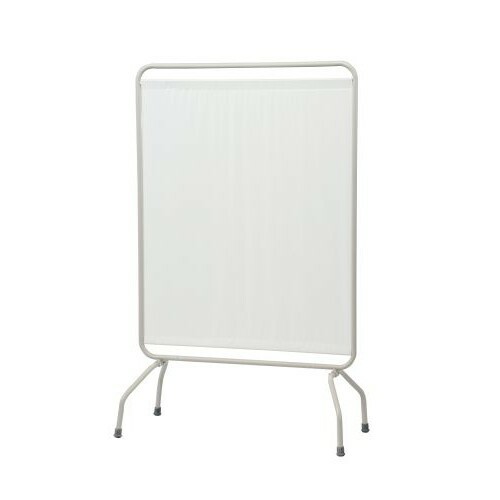 You might also be interested in similar folding privacy screen products that we carry, such as PVC Portable Privacy Screen. Comes with casters for mobility or crutch tips for stationary use. Portable and designed with steel extension rod. Recommended for areas where portability is critical and for where wheels are needed.